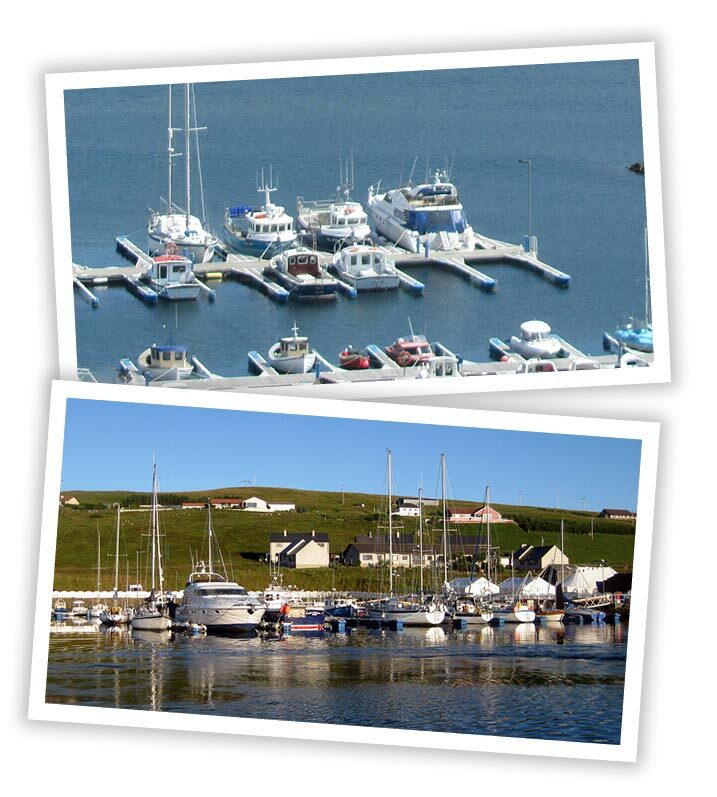 Skeld is a landlocked haven with an excellent pier and new marina. There are eight visitor berths as well as having a floating pontoon with space for another 20 or more. Contact James and Josephine Scott on 01595 860287 for more information or to book a berth.